Learn the secrets to obtaining Bruce Lee's astounding physique with this insightful martial arts training book. 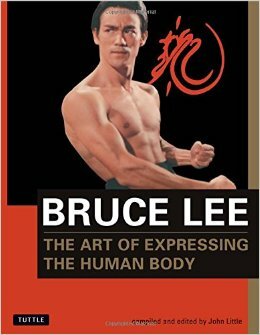 The Art of Expressing the Human Body, a title coined by Bruce Lee himself to describe his approach to martial arts, documents the techniques he used so effectively to perfect his body for superior health and muscularity. Beyond his martial arts and acting abilities, Lee's physical appearance and strength were truly astounding. He achieved this through an intensive and ever-evolving conditioning regime that is being revealed for the first time in this book. Item Reviewed: The Art of Expressing the Human Body - Bruce Lee 9 out of 10 based on 10 ratings. 9 user reviews.